What do zombies, superheroes, and black lights have in common? 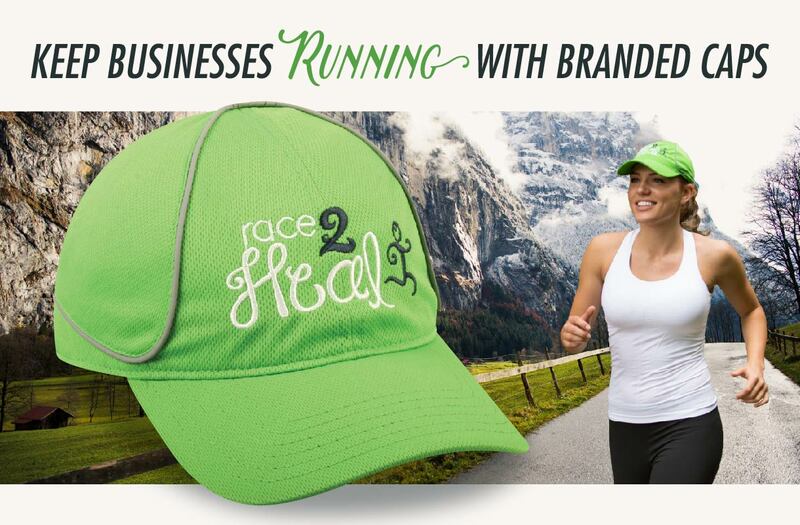 Logoed hats make the perfect addition to local Fun Runs and charity races. Work with race coordinators early in the planning process to incorporate the cap price into the runners' entrance fees. 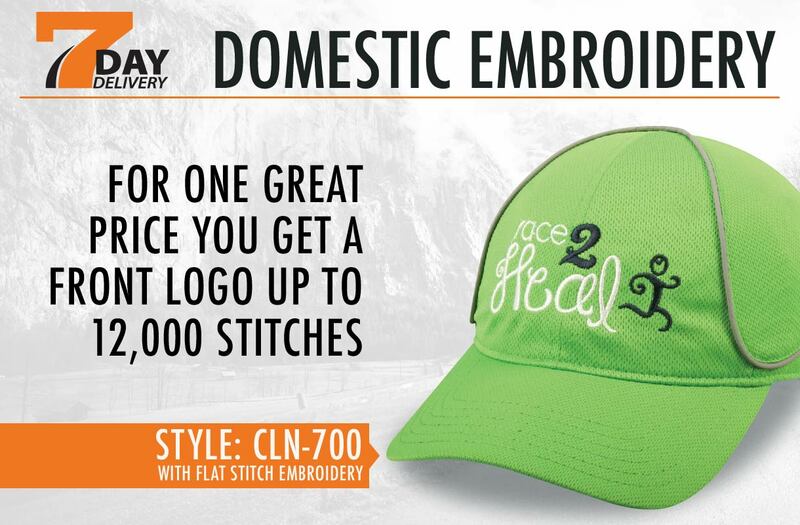 Contact Outdoor Cap for additional information or to place an order.